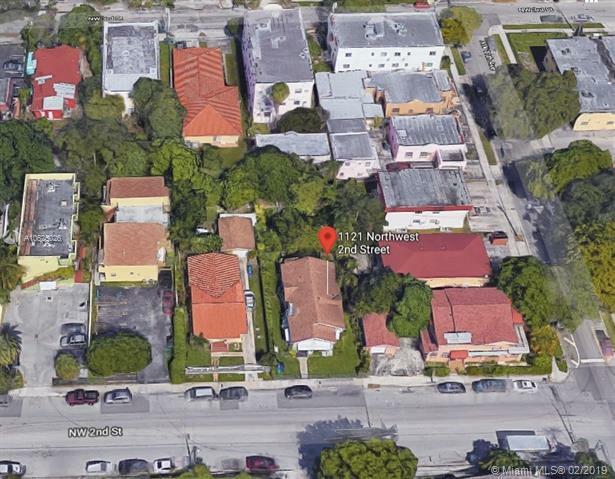 Attention Investors + Developers - single family home in 7,000 Sq. 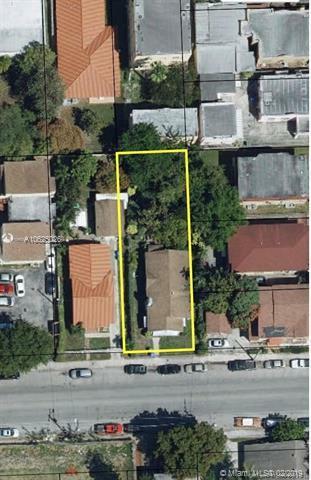 FT Lot in booming Little Havana. This is your opportunity for redevelopment. T4-R Zoned 3900 MULTI-FAMILY 38-62 U/A (Allowing up to 36 units per acre). 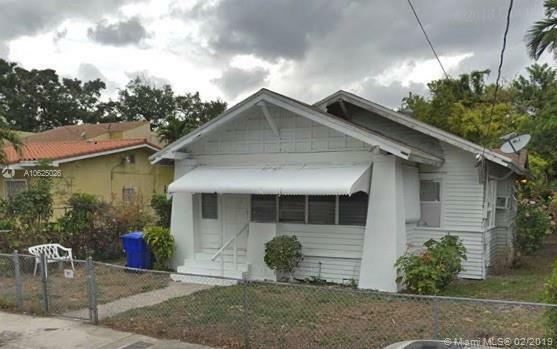 Investor favorite neighborhood with low historical vacancy rates. Downtown + Brickell buildings visible from front door. Minutes from highways + the Beaches.